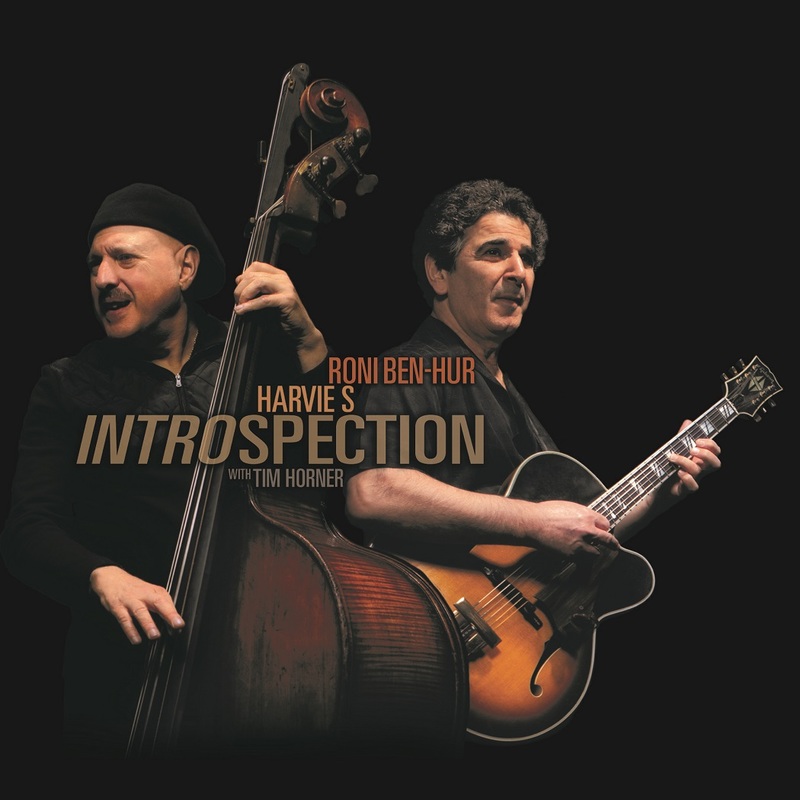 New CD by Roni Ben-Hur and Harvie S "Introspection" on Jazzheads Records. A Mixture standards which highlights the chemistry between three consummate artists. Pure Jazz for those who appreciate the art of the song. Featuring Roni Ben-Hur Guitar, Harvie S Bass and Tim Horner Drums. 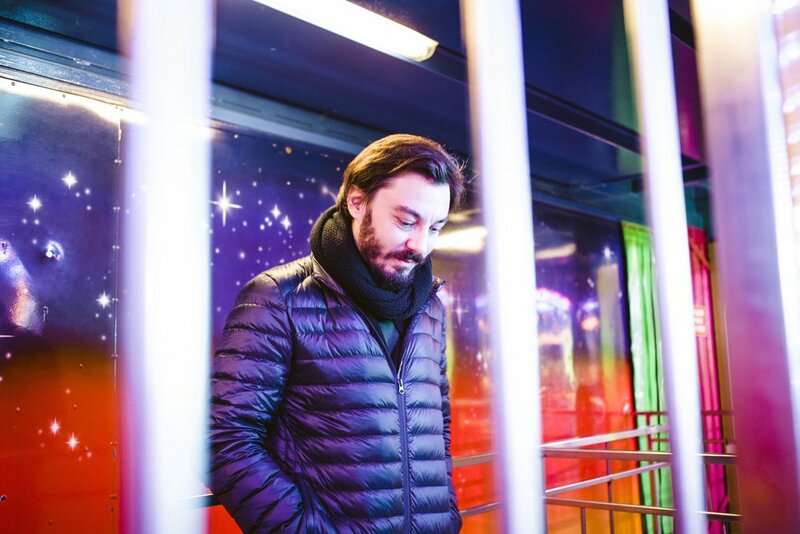 Today Benjamin Herman is one of the most original and productive jazz musicians in the Netherlands exploring influences beyond the confines of the jazz world. 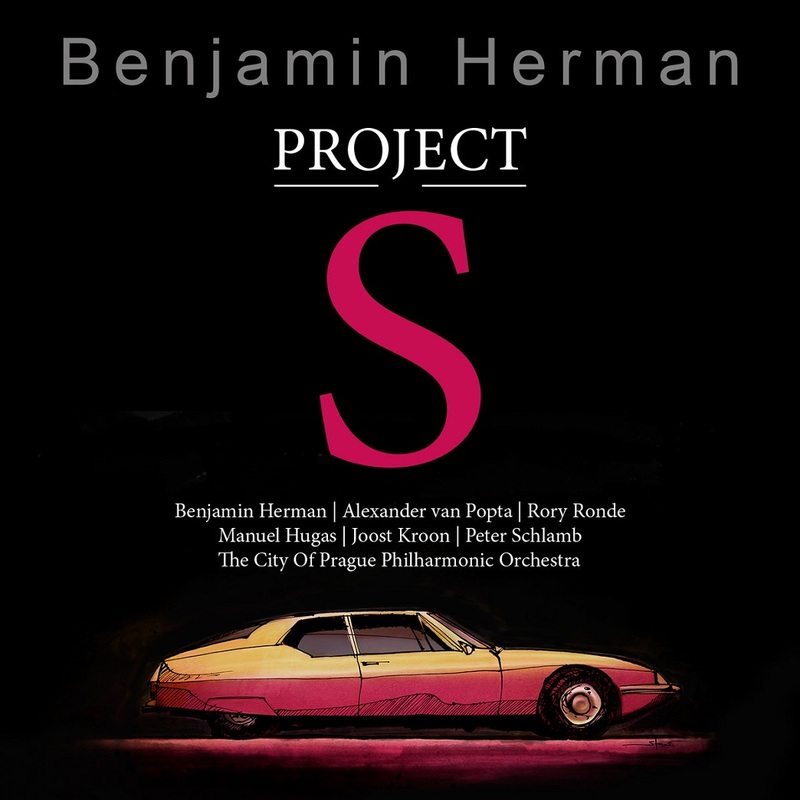 After signing to DOX Records in 2005 Benjamin Herman produced a series of cd’s and vinyl’s. He also won his third Edison for the album ‘Campert’ (featuring Dutch poet Remco Campert), He recorded and toured with Paul Weller, programmed several festivals, toured in Brazil, Argentina, Kenya, Russia, Britain, Canada, England, Ireland and Japan and worked on numerous projects in the Netherlands. In 2006 he received the prestigious VPRO/Boy Edgar Award and was voted ‘Best Dressed Dutchman of 2008’ by Esquire magazine. In 2009 Benjamin and NCC released 4 cd’s a vinyl and a dvd. His 10th solo album Blue Sky Blond (which features Paul Weller, Perquisite, Git Hyper, Jesse van Ruller and many others) was the most downloaded jazz album in the Netherlands 2009. In 2010 Benjamin toured in the U.S.A. with his quartet, recorded a 7” vinyl EP in Shanghai and released a special edition of his album Hypochristmastreefuzz with bonus live cd. New Cool Collective released their 12th album in 2011. Late 2010 award winning Dutch film director Eddy Terstall approached Benjamin to write the score for his new film. ‘Deal’ was released in 2012 and features Carlo de Wijs (Hammond organ), Jesse van Ruller (guitar), Manuel Hugas (bass) Joost Kroon (drums) and the City of Prague Philharmonic Orchestra. In 2013 he recorded his 14th solo CD ‘Café Solo’ with Ernst Glerum (bass) and Joost Patočka (drums). After finishing ‘Deal’ Benjamin longed to get to work on something a little more intimate with one of his favourite settings; bass and drums. The album is the first album with a set of standards after the release of ‘Café Alto’ in 1996. Benjamin Herman’s 16th solo album ‘Trouble’ was released on 11 July 2014. 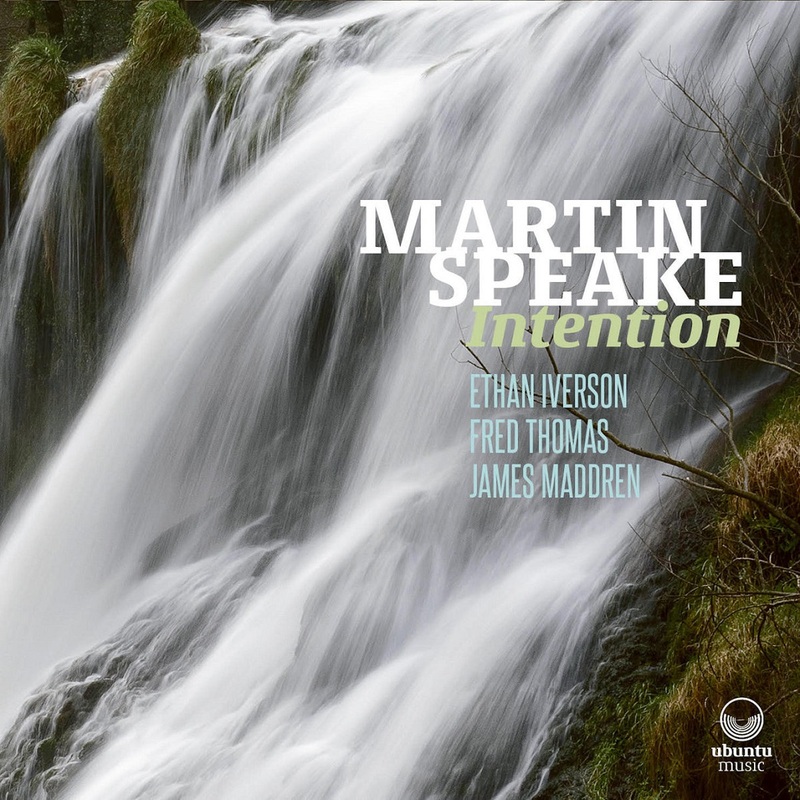 In a new departure for the multi-talented saxophonist, his latest solo disc is a joint project with 24-year-old singer and pianist Daniel von Piekartz. For the first time in his career, Herman has devoted an entire album to vocal numbers. “Daniel originally planned to play on two tracks. He is incredibly musical and ideas just kept flowing… we didn’t want it to stop,” Herman recalls. Von Piekartz plays and sings on eight of the ten tracks. 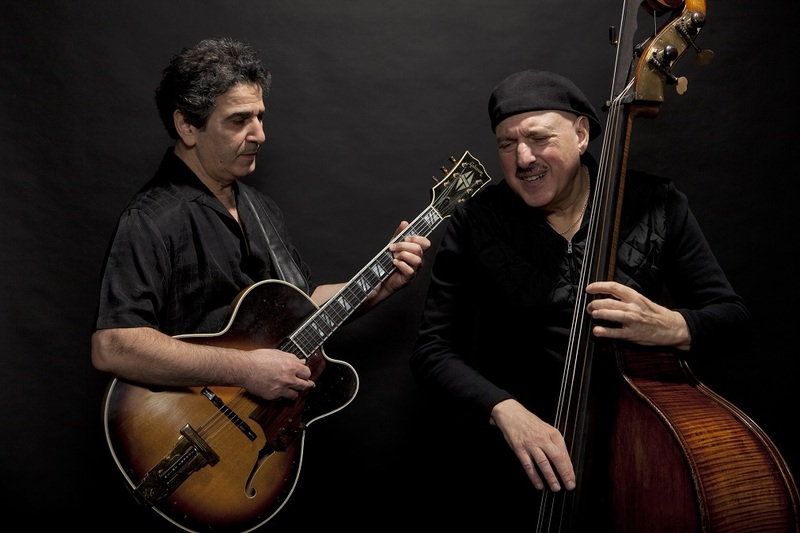 2016 saw the release of “Swing De Paris’ together with The Robin Nolan Trio. A gypsy jazz album which also features Dutch vocalist Wouter Hamel. Also New Cool Collective released an album collaborating with Matt Bianco singer Mark Reilly and toured extensively. 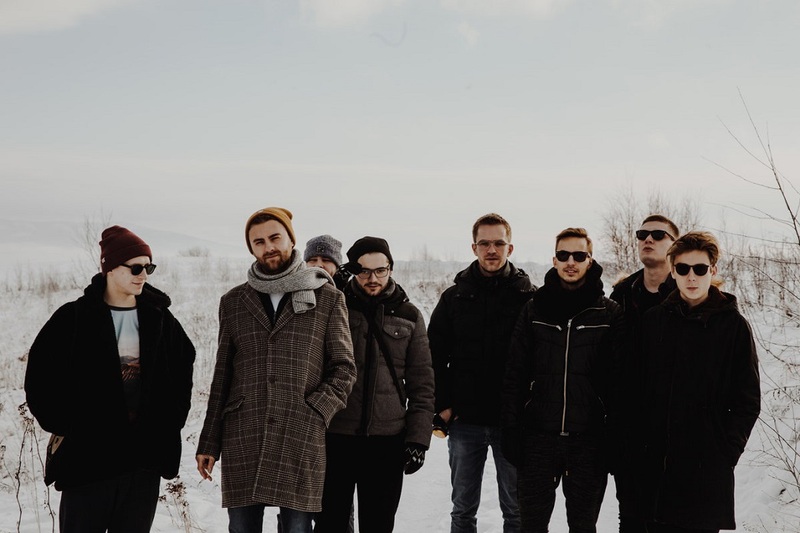 In 2017 New Cool Collective released two new albums (one featuring Senegalese alto saxophonist Thierno Koite) and Benjamin released a live album on the ICP label with The Quartet NL. An all star Dutch foursome with drummer Han Bennink (74), bassist Ruud Jacobs (78) and pianist Peter Beets. In 2018 to celebrate his 50th birthday Benjamin will be releasing three new solo albums to be released in spring summer and autumn. 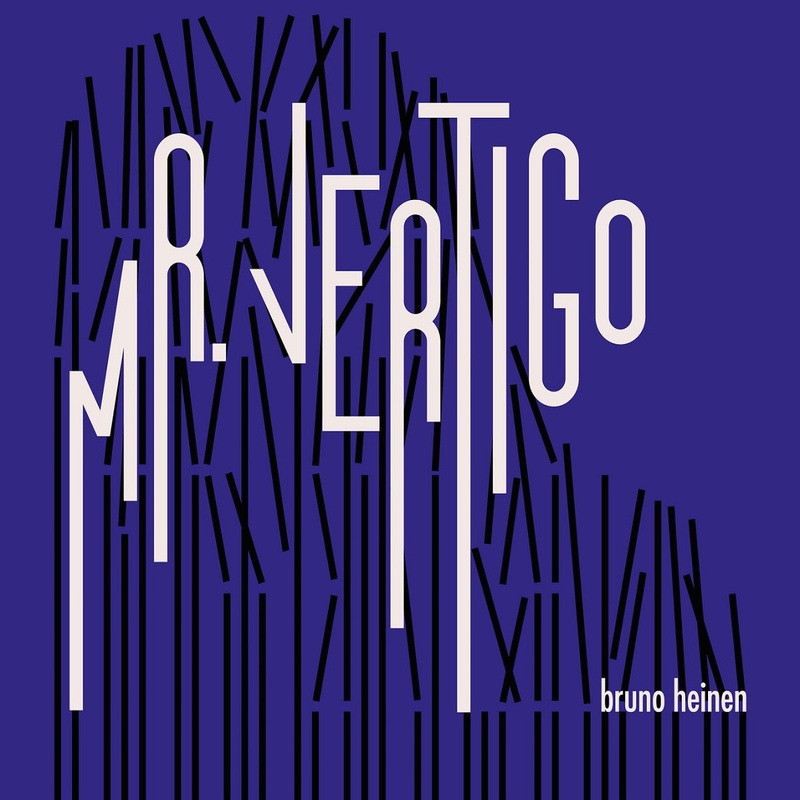 Mr Vertigo is a bold, diverse exploration of solo piano counterpoint by Bruno Heinen, and his sixth album on the progressive Babel Label. 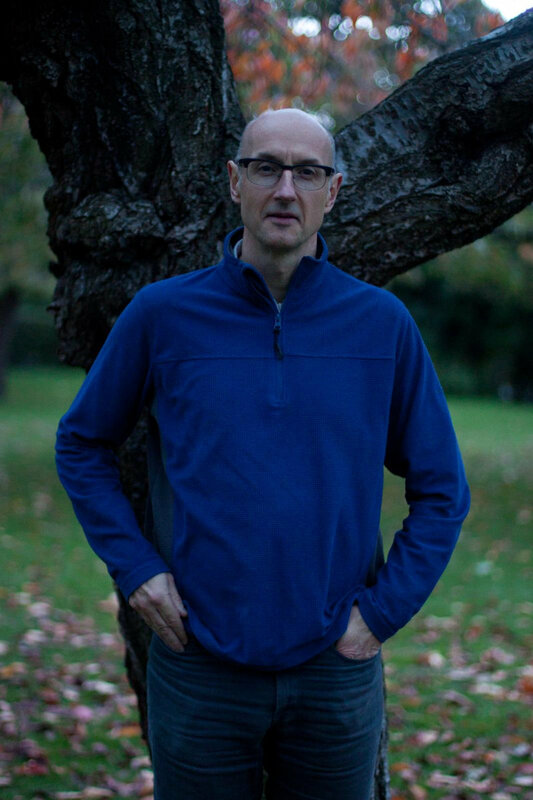 Heinen has established pedigree in both classical and jazz worlds, in his various collaborations with jazz players in London and Italy, and his recent role in the piano chair in Bernstein's Wonderful Town with the London Symphony Orchestra and Sir Simon Rattle at the Barbican. On Mr Vertigo Heinen approaches the instrument from a new standpoint, without a prescribed attitude to improvisation or preoccupation with genre distinctions in his compositions or selections. Instead he focuses in on the contrapuntal identity of each piece – using each one to explore a particular aspect of the rich relationships between parts in solo performance. The result is a record that resists traditional categorisation. “Erudition, eclectic studies and a jazz sensibility make Heinen the kind of newcomer who repositions the goalposts ” The Guardian Part of Mr Vertigo’s project is technical and investigative, a kind of research: Mirage explores space and atonality using subtle overdubs and post-production techniques; Virgo is a ‘duet’ with an original Stockhausen music box; Forgotten Images weaves a rare Debussy theme into an original Heinen composition; Daydreamer draws on Wayne Shorter’s Night Dreamer to investigate the relationship between two time signatures. Each piece of music also has a very human point of origin, a story being expressed by each contrapuntal approach. The title track, based on a Paul Auster novel, describes the traumatic experience of a boy learning to fly. ‘Hommage à Kurtág’, played with only the two index fingers, is based on the instinctive moves of children arriving at a piano to play for the first time. In Kochi Heinen draws on a Vagadhibhusani South Indian Carnatic scale he learned while travelling through India. The pianist’s ability with counterpoint has always been evident: in his approach to solo building, his Tierkries Sextet writing, and in his current studies with renowned pianist Fred Hersch. Mr Vertigo shows him engaging with the full range of its possibilities. The Seventies should be acknowledged as a landmark period in creative music making in Britain and a potent influence throughout Europe. Whilst not economic paradise there was quite a bit of public funding beginning to come to jazz but the most important support was (and still is) the networks of dedicated Individuals throughout the country that provided unstinting support and platforms for the artists. A prime mover amongst these was the group of people in the Midlands that in 1976 came together to stage a series of presentations under the heading of “Birmingham Jazz”, such was the stimulation of the project that this gave to the region a legacy was created that it still contributes substantially to keeping the ”Second City” a major focus of the British jazz scene. Founder George West reminisces thus:- "I founded Birmingham Jazz in 1976 with the help of 6 other enthusiasts; we each put £25,00 on my dinning room table and said we would promote some Concerts for a s long as the money held out. “BirminghamJazz” has promoted live jazz ever since. A remarkable achievement. 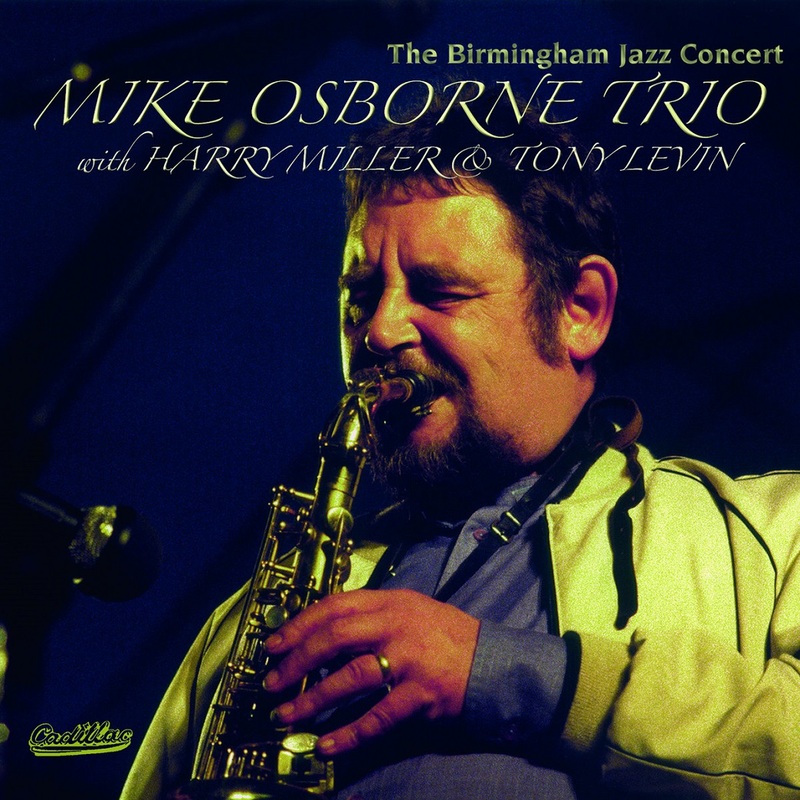 Our first concert was with Barbara Thompson’s “Paraphernalia “, I am not sure who were our second but Mike Osborne Trio with Harry and Tony was the third on 7th November 1976. These concerts took place in the Warwick Suite of the Grand Hotel, Colmore Row Birmingham that was our home base for the first five years. The musicians gave me permission to record it as a souvenir on my Maxwell C180 tape and Yamaha recorder and it subsequently remained unplayed in my files until unearthed in 2009; amazingly the tape had not deteriorated in any way and gives a very high quality documentation of an outstanding evenings music making." 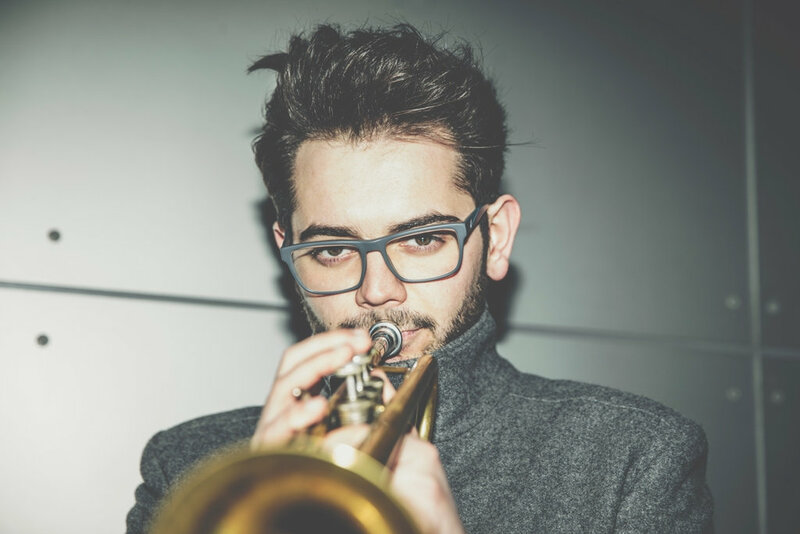 This is the debut album as a leader by young and upcoming Polish Jazz trumpeter / composer Emil Miszk, who has made a significant mark on the local scene lately. 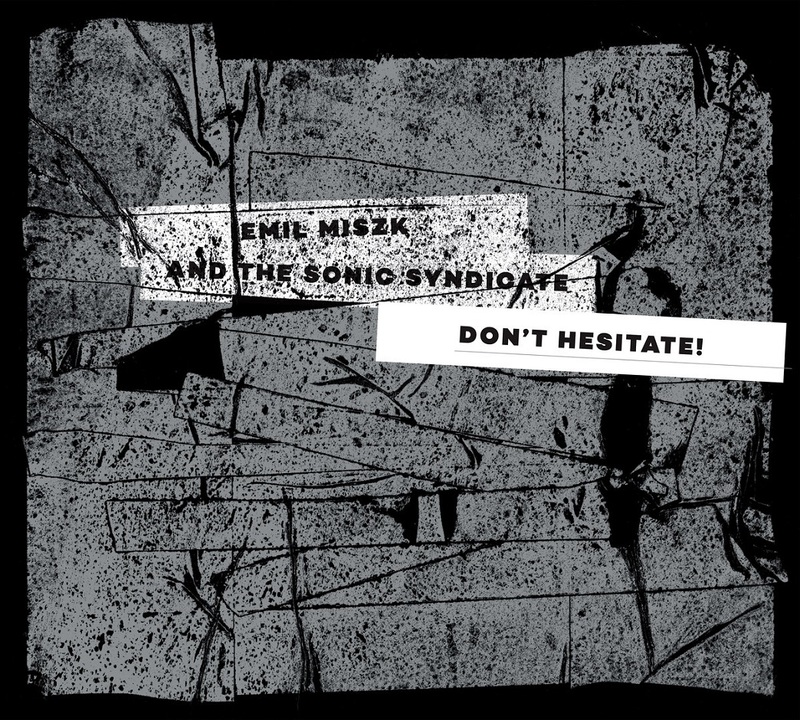 On this album he leads an impressive octet, called Sonic Syndicate, which also includes saxophonists Piotr Chęcki and Kuba Więcek, trombonist Paweł Niewiadomski, guitarist Michał Zienkowski, pianist Szymon Burnos, bassist Konrad Żołnierek and drummer Sławek Koryzno. The album presents seven original compositions, all by the leader. Joe Haider is a cantankerous personality of the European jazz world. If our listen to him speak, you are confronted with deep Swabian dialect, but if you can hear him play, with a profound swing. This music and the associated feeling of dazzling freedom have accompanied him during his whole life, ever since the surprised boy was lifted by a GI onto a tank in the days after the end of WWII and was brought into contact with chocolate, music and the American way of life. Even if the modern, hard bop, blues and even a pinch of soul have influenced his style over the decades, the now 82-year-old pianist and Swiss national by choice from Darmstadt, who was active in Stuttgart and Munich for a long time, continues with his special blend of rhythmic presence and matter-of-factness rooted in tradition. Consequently, it is fitting that Joe Haider returns to his roots with his new album "Back To The Roots", which he has never really forgotten. He does it with a mixture of nonchalance and sustainability, which already results from his choice of co-musicians. Because, he uses an orchestra with nine musicians on one hand, whose brass-centered members enable a wide variety of modern, jazzy tonal qualities. This scaling-up of the quartet sound makes it possible to create both big band associations as well as references to the typical sound ideas of small ensembles, which often characterize styles. 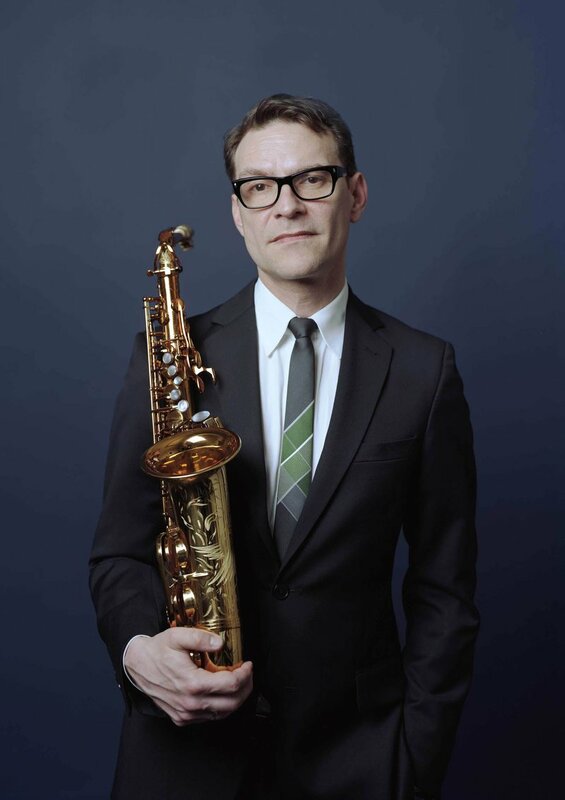 The three saxophonists Daniel Blanc, Thomi Geiger and Domenic Landolf, who also play flute and clarinet in addition to their customary instruments, confront the trumpeter Dave Blaser, trombonist Rene Mosele and bass trombonist Lucas Wirz. All of them are trained in experimental projects in addition to traditional styles, which in turn benefits the intricacies of the arrangement. Besides Haider himself on the piano, the bass player Raffaele Bossard and drummer Dominic Egli round out the sound of the nonet. The CD was recorded in Winterthur in September 2017. A vocal quartet also joined the instrumental ensemble in the studio. They were old acquaintances of the bandleader, because the singers Doris McVeigh, Isabelle Ritter, Nina Gutknecht and Xenia Zampieri had met in 1999 at the Swiss Jazz School in Bern where Haider had taught since the eighties and of which he is now also the director. An a cappella quartet was formed from the friendship, which has since performed with a wide-ranging repertoire in other countries too. 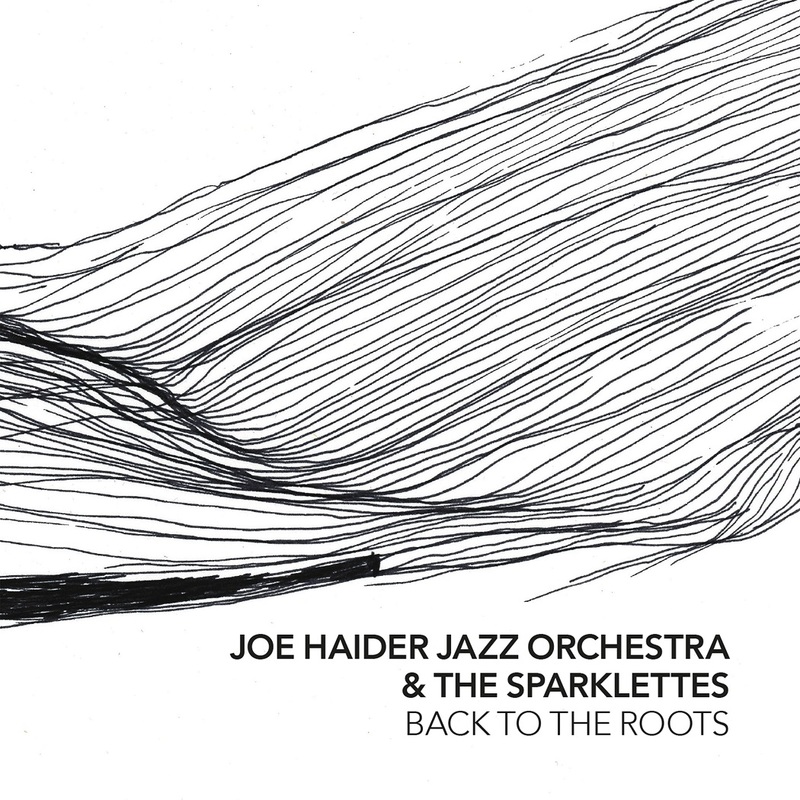 Together with the Joe Haider Orchestra, the Sparklettes launch into a soul swinging sound, then again to a ballad-like iridescent program or one between modern harmonies and experimental expressiveness that leads to a lot of blues in the pedigree of Joe Henderson and Charlie Parker and all the way to Isla Eckinger and original compositions. In spite of the potential opulence arranged transparently, a typical Haider jazz cosmos develops over nine pieces, which has a good effect on the addition of the multiple vocal elements. 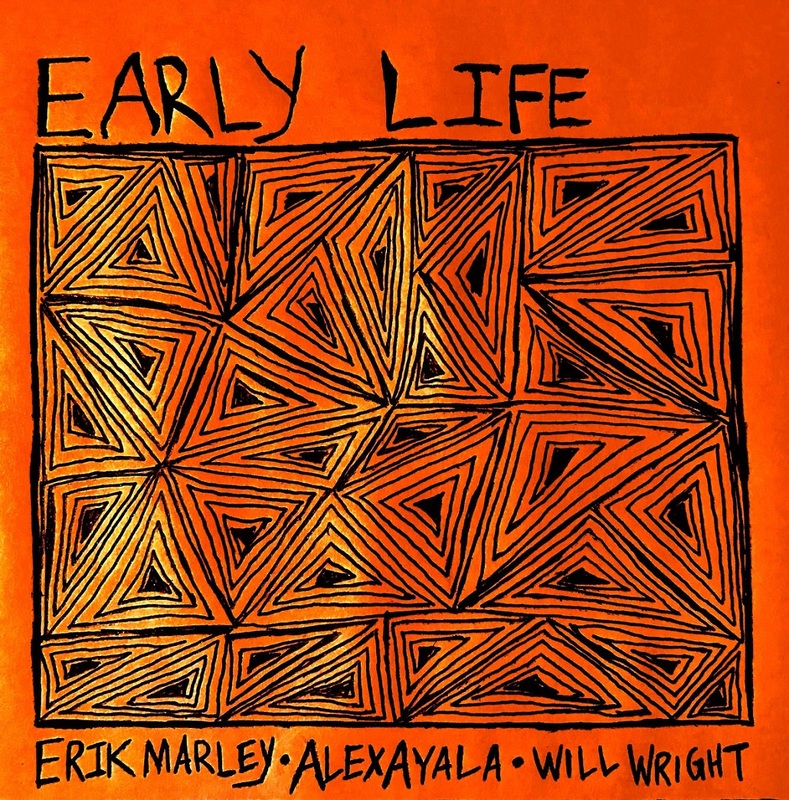 "Early Life," my first full LP, was a very special project for me for a number of reasons. I got to collaborate with two good friends of mine to record an album of music that I have been writing for awhile now. The experience of working with keyboardist Alex Ayala is always a whirlwind of talent, energy and creativity. Reconnecting and getting to work with bassist extraordinaire and shred master Will Wright again, after years of having went our different ways was a fantastic and very meaningful experience to me as well. This album is simply the product of three guys playing some original music and having a lot of fun with it. I couldn't have asked for this to turn out any better. I hope you all enjoy it.